There is no treatment for AMD during the early stages. Many people have no symptoms at this point. 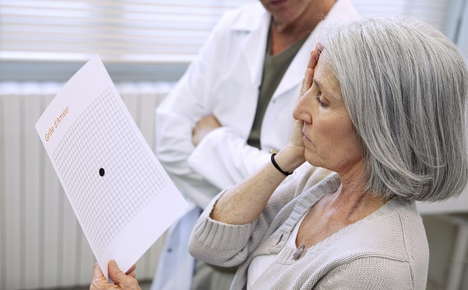 If you have early AMD, your eye doctor may suggest a yearly — or more frequent— eye exam to see if your disease is getting worse. These will not help you if you have early-stage AMD. They may, though, slow vision loss in the later stages. To find out if nutritional supplements are right for you, check with your ophthalmologist.